The NY Post recently ran a story that stated Yankee game attendees were made to pay upon entering and exiting the parking facility near Yankee Stadium – totaling $70 for 3 hours of parking! As you can imagine, Yankees fans are legitimately upset by having to pay twice at one the Bronx’s busiest garages. Many patrons of this Quick Park garage have even gone as far as threatening to not attend anymore games or events at the stadium because the cost of parking. 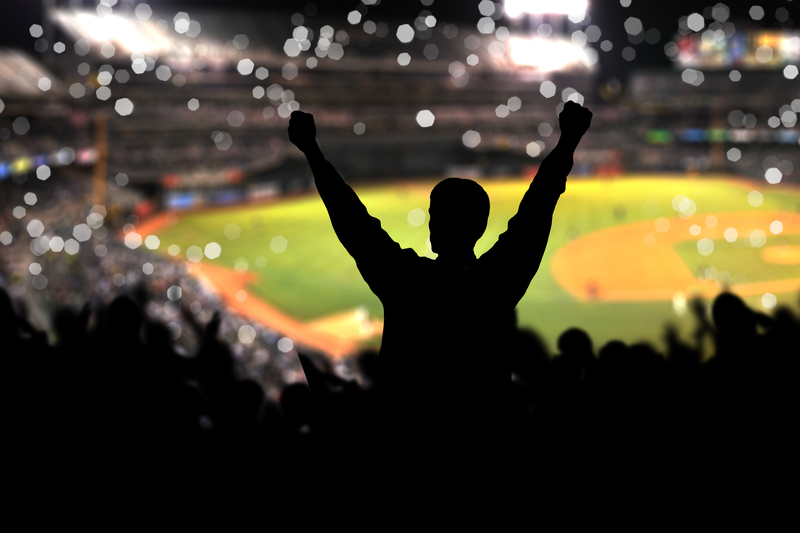 Don’t fear Yankee lovers; we’ve got plenty of parking way under $70. You can’t go wrong with a guaranteed parking spot at any lot or garage around Yankee Stadium, but here are few highlighted parking places. If you don’t mind a mile walk to and from your parking place then you can get parking at MTP Parking’s 265 Edgecombe Ave lot in Upper Manhattan where you can park up to 7 hours for only $7! This covered, always attended lot will keep your car safe and out of the elements while you are rooting for the home team. You can’t get any closer the Yankee Stadium than parking at Select Garage’s 70 E 162nd. For only $35 you can park 3 hours before game-time and up to one hour after the games conclusion at this indoor, valet parking garage. The entrance to the stadium is right across the street. Fair warning, the police start to close access to the facility an hour before game-time. 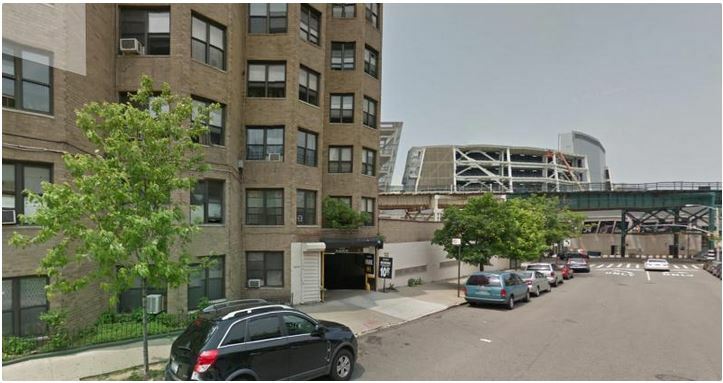 Empire Parking on 1185 River Ave is right off the Major Deegan and Grand Concourse. The lot is only about a 5- 10 minute walk to the stadium, and just far enough out to make a quick and painless exit back home after the game. You can book 24 hours of parking for only $19 at this location. Book online and save money at this lot! 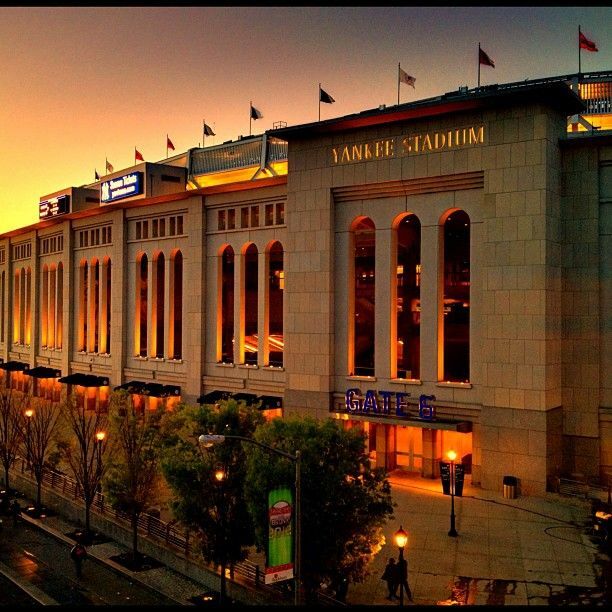 With 12 different guaranteed parking locations around Yankee Stadium we ensure that you will find the option that works best for you. UPDATE (June 22, 2014): The Cubs have been granted a special permit by the Chicago Zoning Board of Appeals to continue their parking operation on North Rockwell St. The city has laid some ground rules for the Cubs to follow that will addresses some of the North Center residents initial concerns. Parking for a baseball game at Wrigley Field without ParkWhiz can be a pain. At the beginning of the 2014 season the Cubs opened up a free 1,000 space parking lot, complete with free shuttle, in Chicago’s North Center. Unfortunately, they didn’t apply for the proper city permit to operate such a lot. On top of the permit controversy, North Center residents are not happy with the possibility of drunk fans traipsing through their neighborhood. The Cubs organization will finally get a chance to receive permits and permissions to operate the free lot when they take their cause to the Chicago Zoning Board of Appeals on June 20th. Remote parking for Cubs games, an accommodation granted to the team as part of the recent stadium renovation program, is now in jeopardy according to a report from the Chicago Tribune. 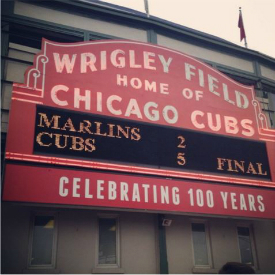 The Wrigley Field parking service now needs to apply for a “special-use permit” to continue operations. Weeks before opening day, the new 1,000-space location was announced at Basic Wire & Cable as a remote lot to service Cubs games at no cost to drivers. The lot, about 2.5 miles from the stadium, replaced last year’s $6 remote location at DeVry. Upon announcement, Cubs officials lauded the new shuttle lot as means to reduce the Wrigley Field congestion that upset Wrigleyville residents. Now, it’s the North Center citizens that are unhappy, fearing a big lot will attract drunk driving and rowdy tailgating. The lot’s provided parking for six dates thus far without issue, but locals contend the early season’s cold weather tempers fans behavior and the worst is yet to come. 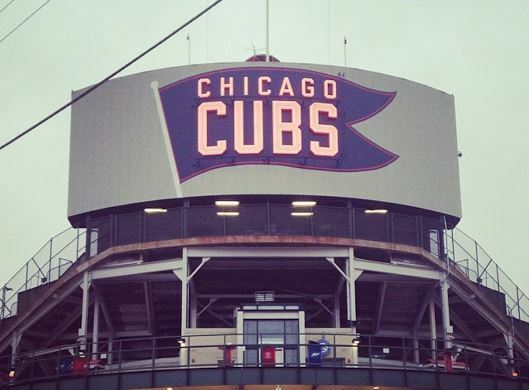 The local push from North Center forces the Cubs to apply for this permit. Until a resolution is achieved, the Basic Wire & Cable lot continues to run. Should the permit be denied, drivers seeking low-cost Wrigley Field parking can book Chicago Cubs parking spaces on our website for as low as $6. When is “Opening Day?” Was it Sunday night, when the Padres hosted the Dodgers on national television? Or was it Monday when 25 of the league’s 30 teams took the field for the first time in 2014? Perhaps it was actually 10 days ago when the Dodgers and Diamondbacks opened the regular season in Australia to little fanfare. And for two teams, opening day won’t be until today, as the Astros and Yankees finally start their season in Houston. Whenever it is, the bottom line is baseball returned this week. Monday, fans who booked Comerica Park parking saw one of the more interesting teams kick off its season after an interesting off-season gives the perennial contender a new look. Detroit enters 2014 on the heels of its first back-to-back-to-back playoff seasons since 1909. The Tigers fell short of a championship each of those three postseasons, leaving fans anxious as the team looks to get over the hump this season. PNC Park parking is on the rise this season after the Pirates snapped a 20-year playoff drought in 2013 before falling to St. Louis in the NLDS. And Orioles fans who secure Camden Yards parking hope a return to the playoffs is in order after missing out on fall baseball last season. The hometown action for others commences next week, like those searching for Fenway Park parking. The “Curse of the Bambino” is now a distant memory for Boston, which now has three World Series victories since 2004, topped off by last season’s title over St. Louis. Don’t mention those titles to Yankees faithful, however, when Boston’s rival also opens its 2014 home slate. Yankee Stadium parking becomes a hot commodity in 2014 as fans will head to the ballpark to catch their final glimpses of franchise icon Derek Jeter, as he plays out his final season. The crowds for AT&T Park parking won’t converge until next Tuesday to see the decade’s best team in the Giants. World Series crowns in 2010 and 2012 made San Francisco the league’s hottest local ticket. Once the opening festivities wear off, teams settle in for the marathon season before one is honored World Series champion in October. Who are you pulling for?